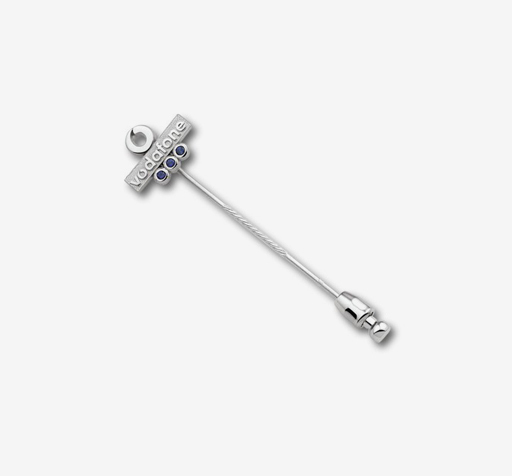 Customised cufflinks are ideal to stylishly promote your brand. Your company logo will catch the eye of those present at your event in a very discrete manner. You want to give your logo an extra touch? 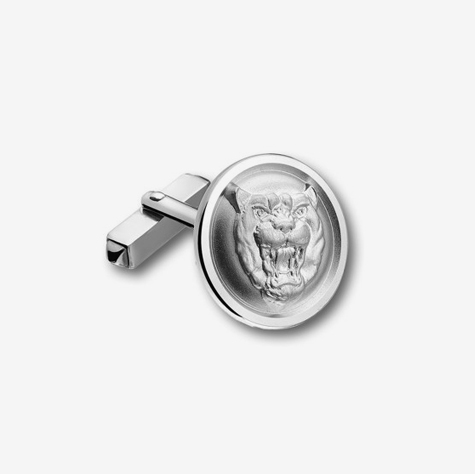 Then you can appeal to Van Ranst to manufacture your customised cufflinks in relief. 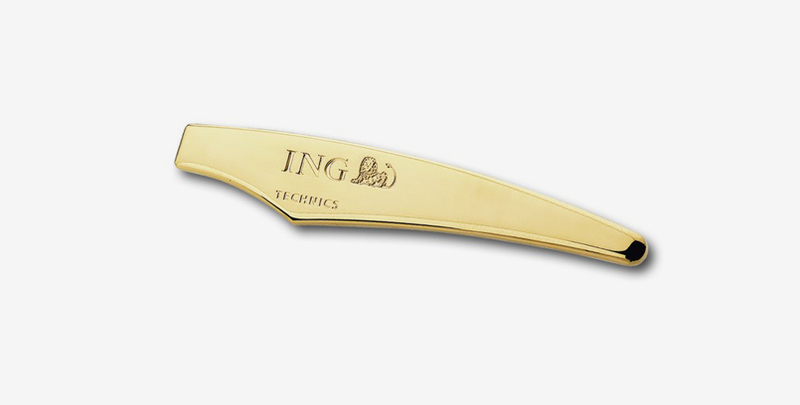 We engrave your logo or stamp it in the metal. 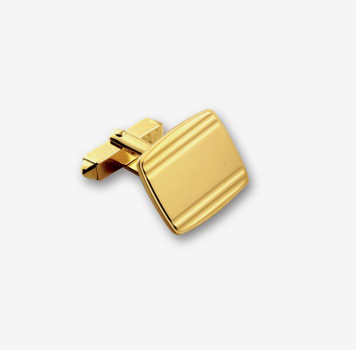 The cufflinks can be realised in brass and solid silver or gold. Each customised product is manufactured in our own workshop. Experienced professionals and high-tech machinery make sure your product is finished marvellously. Interested in a collaboration? 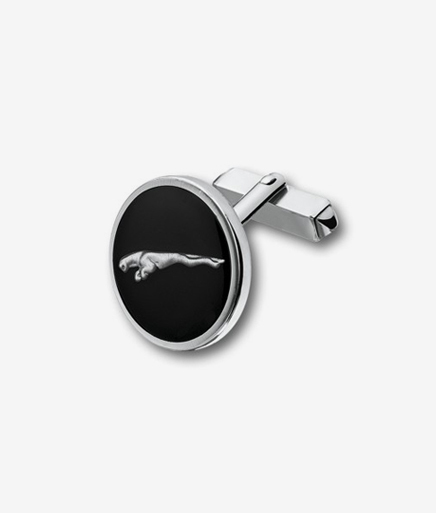 Send us your logo and let us know how many customised cufflinks you need. We will send you a unique design and a price quote.